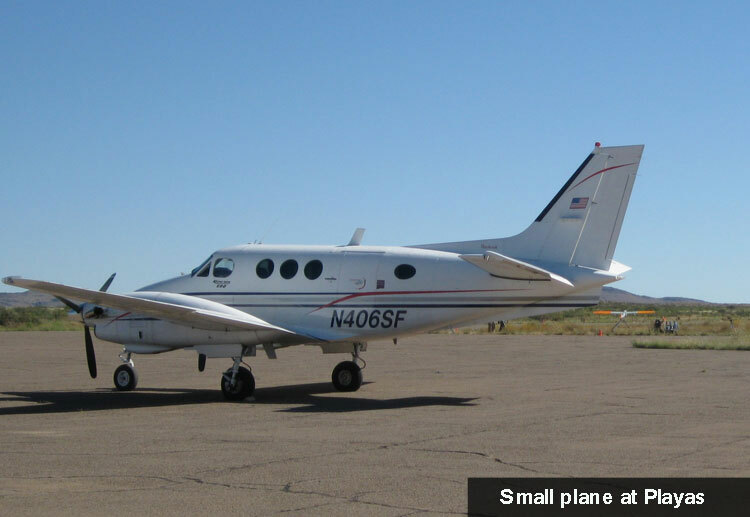 Plans are underway for expanding the air field with longer runways, both dirt and paved, and a larger hangar. 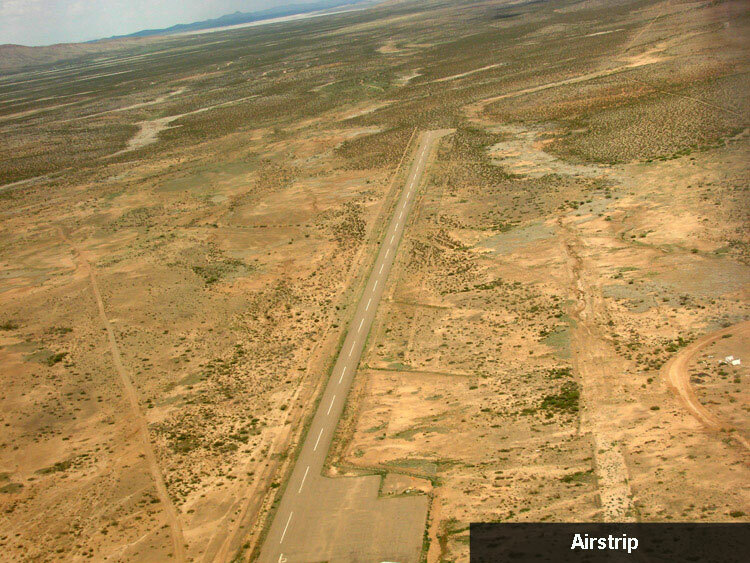 PTRC owns a small airfield (NM86) with a 4,865' by 50' paved, pilot-controlled lighted runway with available hangar space. 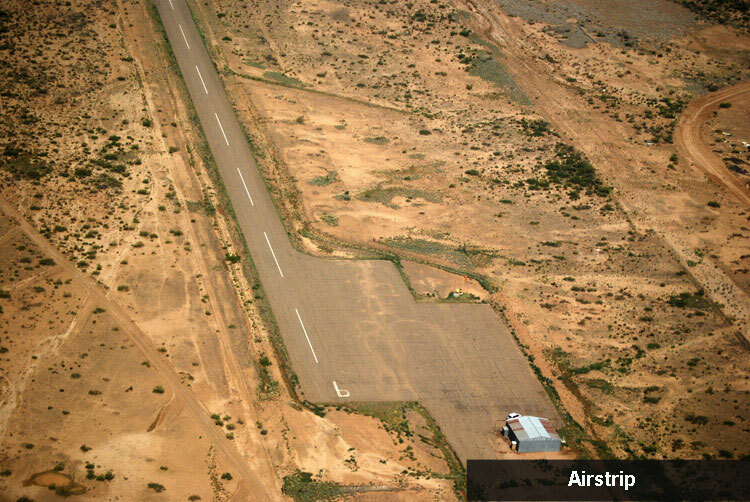 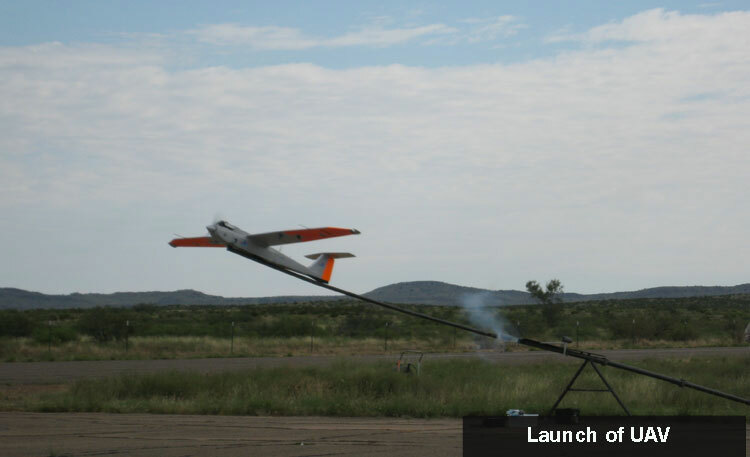 It is a perfect place for landing small planes, UAV development and testing, or in conjunction with exercises.